Through a partnership with Ascentium Capital, golf instructors will now be able to develop payment solutions customized to meet budget and cash flow objectives. 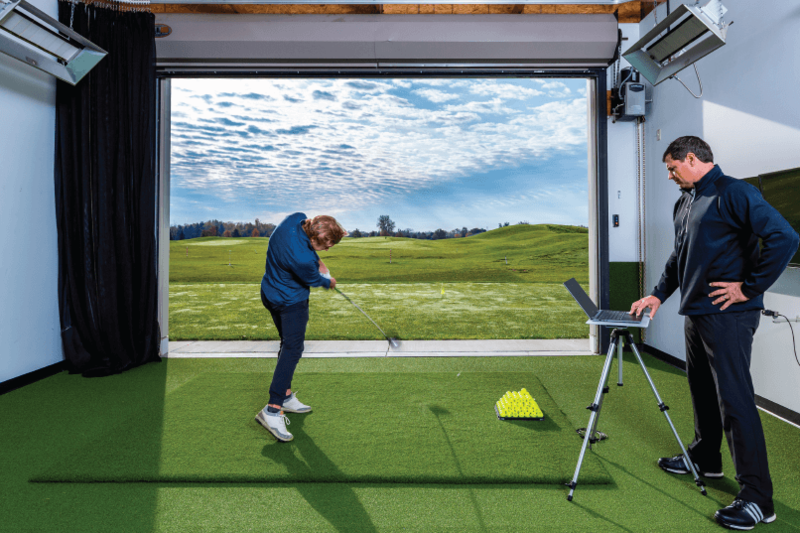 The V1 financing program is available to all existing and new V1 customers who are looking to build out a customized Golf Studio System complete with high definition and high frame rate cameras coupled with V1 Pro HD, the industry’s most powerful swing analysis software. Teachers who are also looking to upgrade their existing equipment, video cameras, or add new computers or tablets to their studio are also eligible for financing. V1 can develop a financing package that best suits business needs including a variety of monthly payment options starting with a simple application process. To submit a financing application or talk to a Sales Representative, fill out the contact form HERE. Craftsmanship: We have more than 20 years of experience building Golf Studio Systems for thousands of instructors and academies around the world. Every system is crafted by skilled technicians in-house, from inventory allocation, assembly, testing, and quality assurance, to ensure we provide only the very best for our customers. Performance: Our expert technicians are obsessed with building Golf Studio Systems that capture the highest quality swing videos for optimum analysis. We are constantly curating and testing the latest technology and highest quality components to ensure we build the most powerful Systems for golf instructors. 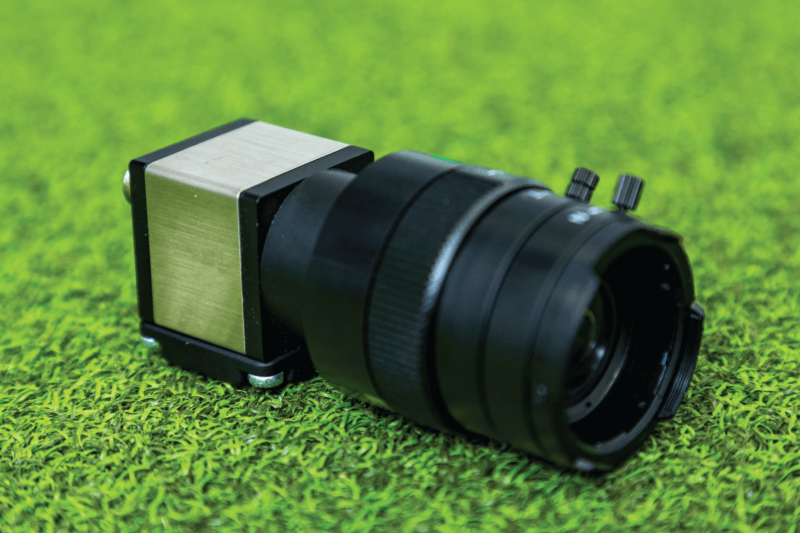 Turn-key: Every Golf Studio System comes complete with everything you need, from cameras and lenses to cables and microphones, to start teaching golfers with state-of-the-art video capture and analysis.